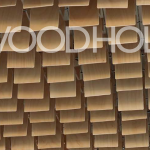 Puu magazine, a finnish wooden industry’s magazine about wooden architecture and wooden constructions, had articles about the workshop constructions “Pudelma” and Dragonskin”. 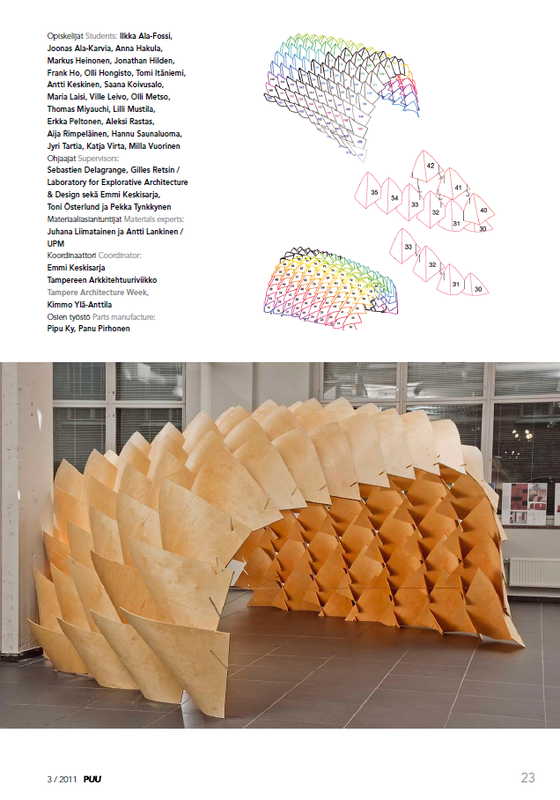 Emmi Keskisarja had written an article about the Tampere University of Technology workshop, where students designed a pavilion structure out of UPM Grada bendable plywood, called “Dragonskin”. Eero Lundén had written about the collaboration workshop with the students from Oulu University students and the Columbia University and their resulting pavilion “Pudelma”. 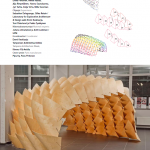 The whole Puu magazine 3/11 can be read here (PDF).